Home/Schuh Blog/The Weekly/Weekly – Do you have the right intention for a live event? As you read this I’m in Orlando, Florida for the Global Pet Expo – put on by the American Pet Products Association and it’s a big deal for sure, especially for those manufacturers and suppliers to the professionals that provide products for pet lovers. I have a very clear intent. This is imperative for anyone who wants to get the most out of anything. 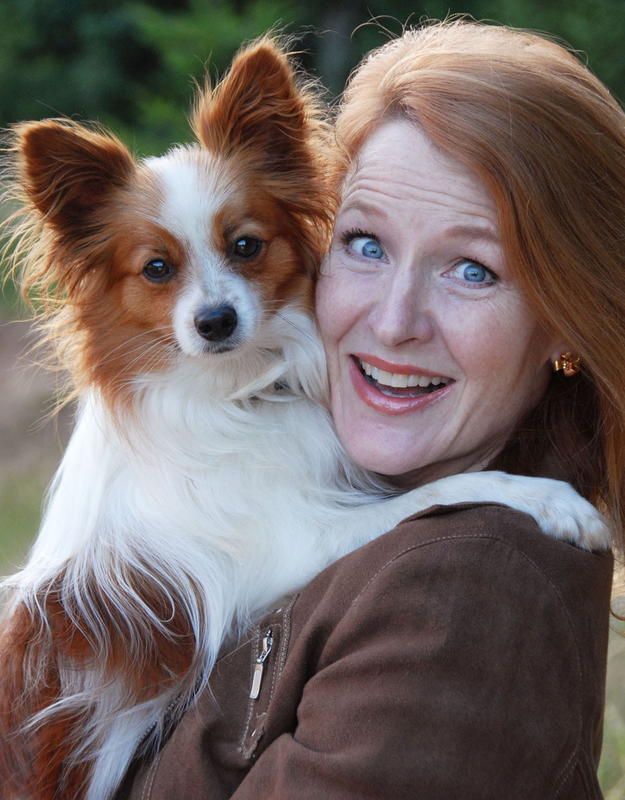 My plan is to interview leaders about why loving a pet makes you a better leader. It’s also to see and support our Women in the Pet Industry Network members and talk about why being in the spring issue of Top Women in the Pet Industry Magazine is a savvy and smart idea. I have goals for how many leaders I want and am interviewing. We’ve made a list of members to connect with and have a meet up planned. There are events to attend and learn from. We’ve created a schedule and matrix for our goals. And – most people are less than clear about why they attend or exhibit at an event. The reason I know this is from the plethora of press releases and invitations to visit booths with no apparent benefit except to be told about their product. So, though it’s too late to come up with a clear intention for this expo, (though setting goals for your day is the start) I would challenge you to think about any and all events you attend. And plan what you want that is realistic and leading to your overall goal, whatever that goal is. If you do the intention work – coming up with your aim, your plan then there is no doubt you will have a much more successful time. Would love to hear how you set your intention for events. Please share! AND – look for some of the interviews I’m doing in upcoming weeklies! If you would like help becoming aware and reaching higher levels of results – set up a complimentary success clarifying call with me. 2 full pages for only $250.00!!! !